Fixed Bug Reading Control Tracks In Projects Written By v3.9.7 And Earlier Of The Program. Fixed A Bug In The Reading Of The Native Machine Control Message Buffer Which Could Crash The Program. Help file which was wot much good removed. Help will soon be available through an online help site. Modified ES Arpeggiator to not reset back to the start of the loop when a new note is triggered while an existing note is playing. THANK YOU!!! 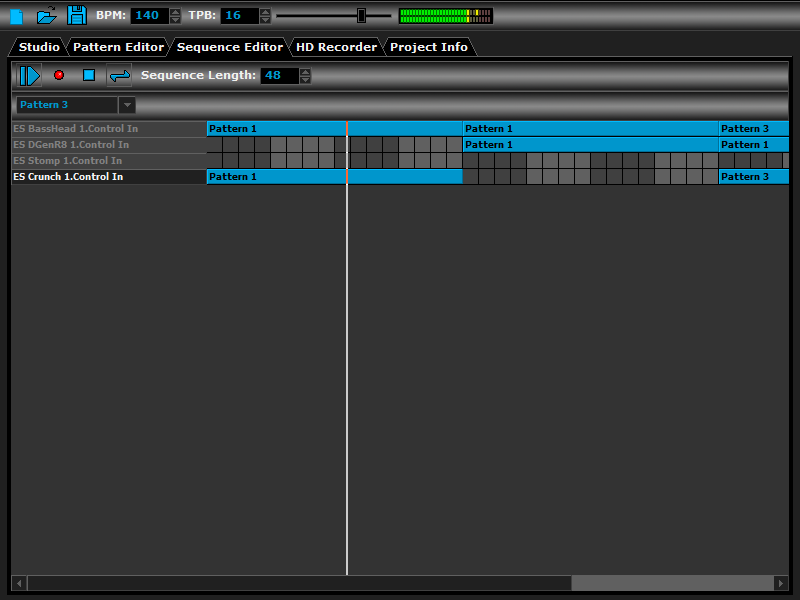 I have been wanting to try out Darkwave Studio for a while, but decided against it due to the OpenCandy. Tried looking for it again awhile ago, but didn't see any info on it until I read this thread! Now I know it's "safe" to try! 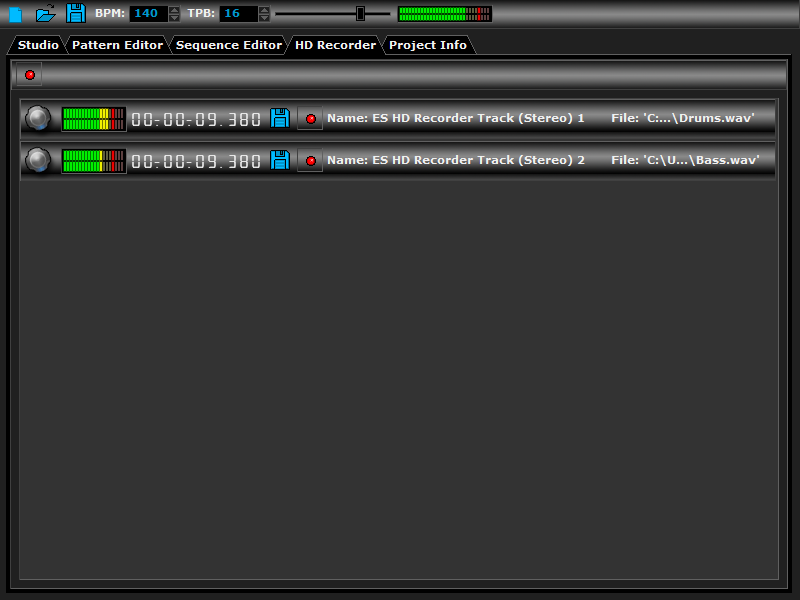 Added a new machine called ES Control Monitor. 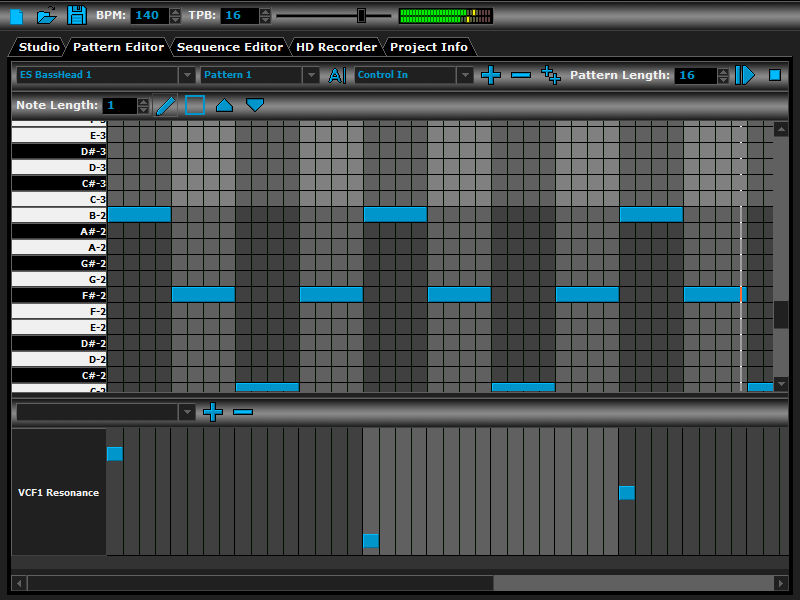 With this you can view control messages from MIDI input and other machines that output control messages. Improvements in multithreaded performance and stability. Decreased the CPU usage of ES Scope by only drawing when new data has been written to the audio input port. 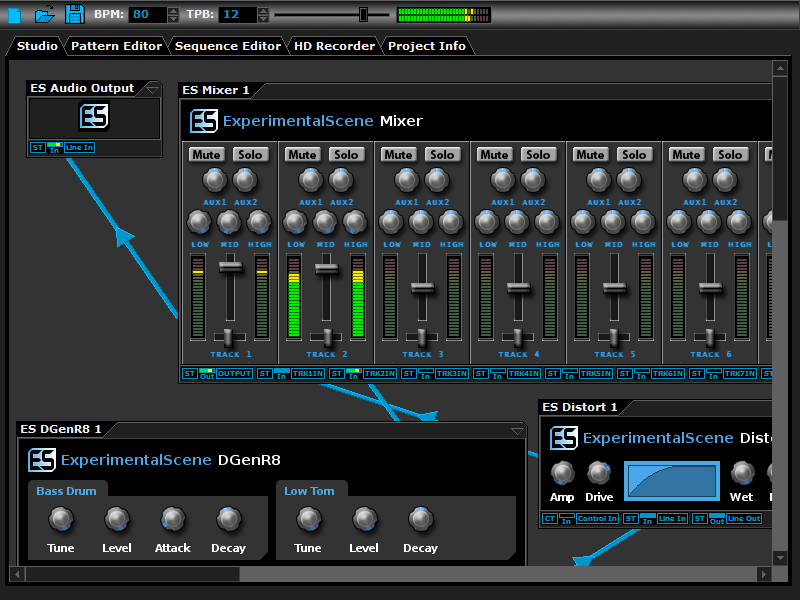 Added a new machine called ES Scope for viewing generated waveforms in realtime. - v5.6.2 - Added a new machine called 'ES DownStepper' which is a sample rate reduction filter. - v5.6.1 - Improved ASIO support. - v5.6.0 - Improved compiler settings for faster processing.